Is your aircraft propeller due for an overhaul? Propeller overhauls are an essential part of maintaining the safety and performance of your aircraft. Because the propeller is among the most highly stressed components on an aircraft, it important to be vigilant about preventative maintenance in addition to complying with the manufacturer’s regular overhaul schedule. Here’s what you should know before a propeller overhaul. It’s important to pay attention to your propeller’s time before overhaul (TBO). While Hartzell propellers are engineered to have a long service life, they still require periodic maintenance and inspection just like any other mechanical component of your aircraft. If left unchecked, even small problems may become expensive and potentially dangerous. While you should perform regular general maintenance inspections of your propeller, it’s not easy to detect issues like corrosion or seal aging. This level of degradation is often only identified during a full propeller disassembly and overhaul at a certified propeller repair facility. If you have a Hartzell propeller, refer to the Hartzell Service Letter (HC-SL-61-61Y), which is located on our website and is designed to answer questions about propeller and governor overhauls, TBO extensions, calendar limits, and long-term storage. Refer to your propeller model number to locate your propeller model within the service letter and determine the recommended flight hours within your propeller can operate safely and efficiently between overhauls. Adhering to Hartzell published overhaul limits will ensure that any potential problems developing within the propeller are detected and addressed early on. The overhaul process is comprehensive and meticulous. During an overhaul, your propeller will first be completely disassembled and visually inspected. The components of your propeller are then cleaned and serviced according to the overhaul manual for the propeller. Each component is inspected for any damage and measured. Then, the service facility will refurbish the blade to its proper specifications. Finally, the propellers are reassembled and properly balanced. Where can my prop be serviced? 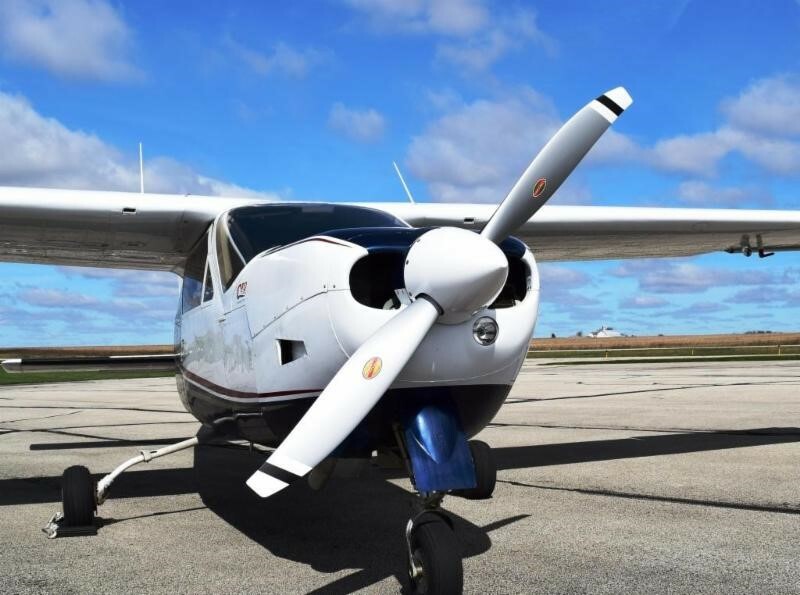 Hartzell Propeller offers a world-class service center in Piqua, Ohio to complete your propeller maintenance and repair. We have also assembled a network of Recommended Service Facilities located around the world that meet our high standards for safety and quality.